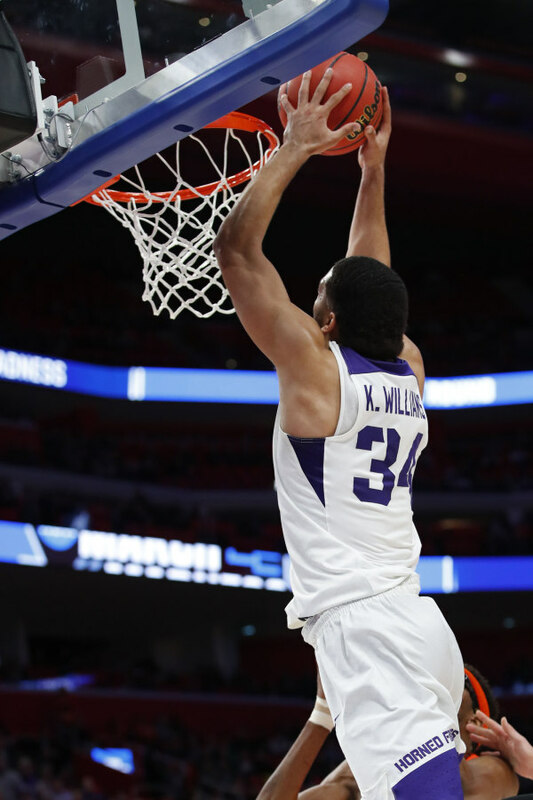 TCU defeated Georgia Tech 88-56 to win the National Invitational Tournament, earning the school's first postseason tournament title. 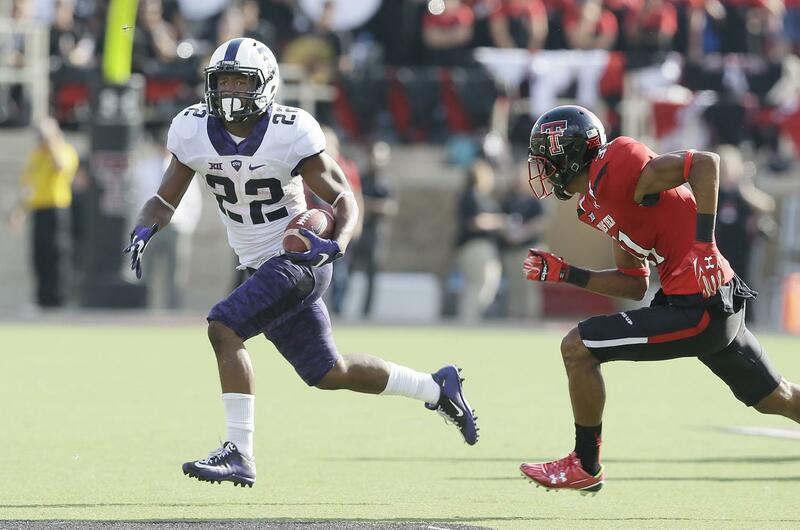 TCU falls to Kansas State in its last regular game of the season. 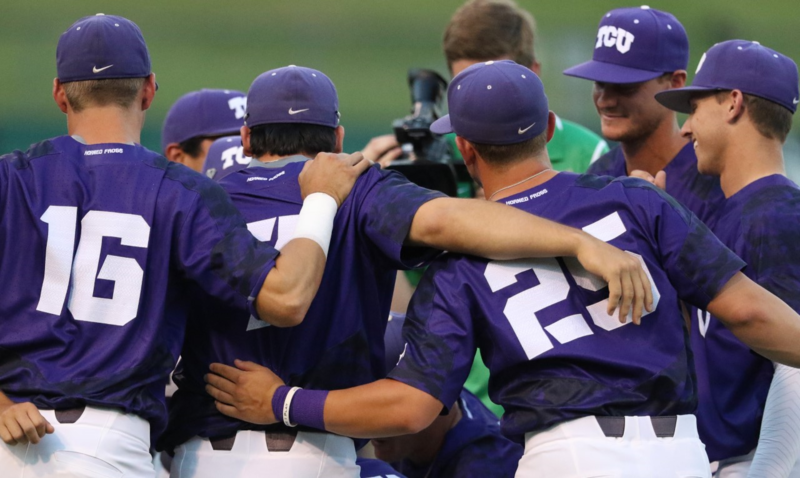 The Frogs bounced back from a conference loss last Saturday in tremendous fashion Wednesday, besting Baylor in five sets (18-25, 25-20, 22-25, 25-21, 15-10). 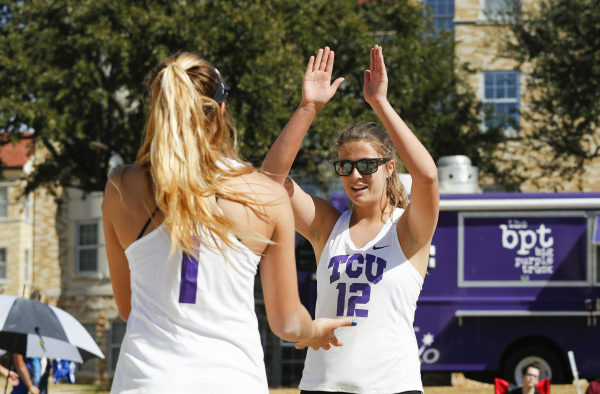 With the split, TCU beach volleyball sits at 5-14 on the season. 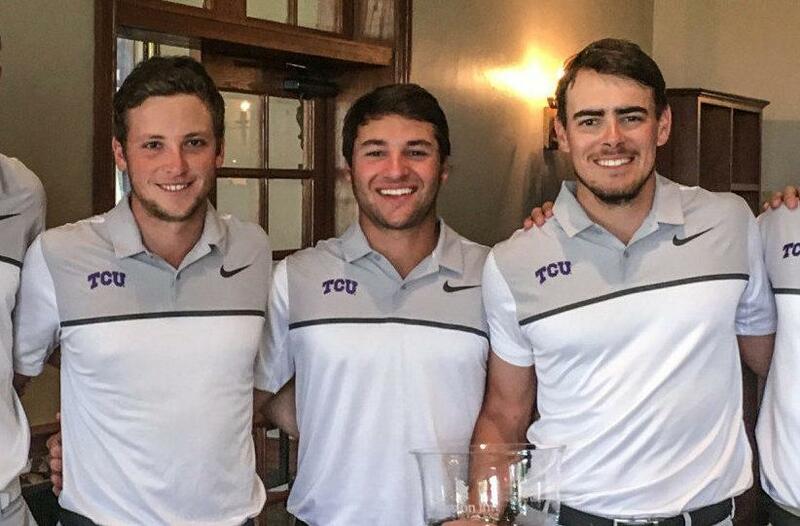 David Ravetto won his first tournament as a Horned Frog. 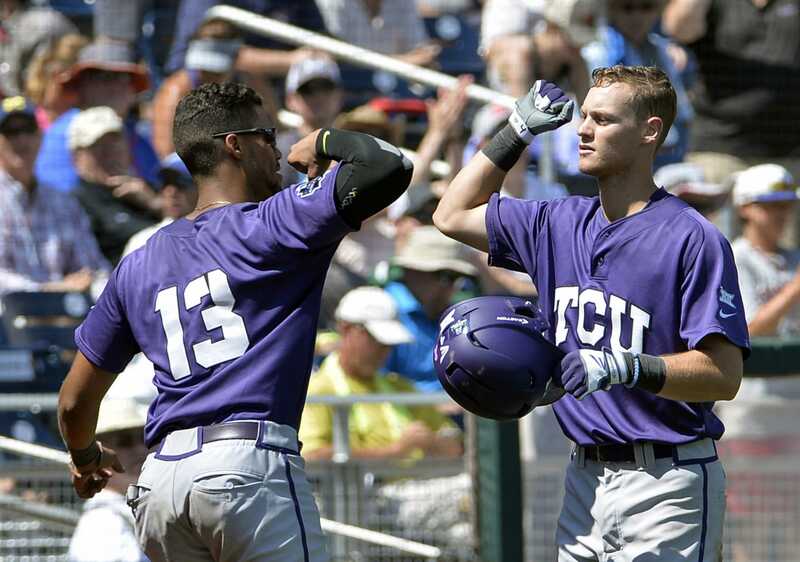 Baseball mercy-ruled by Rice to cap a 1-2 weekend in Houston. 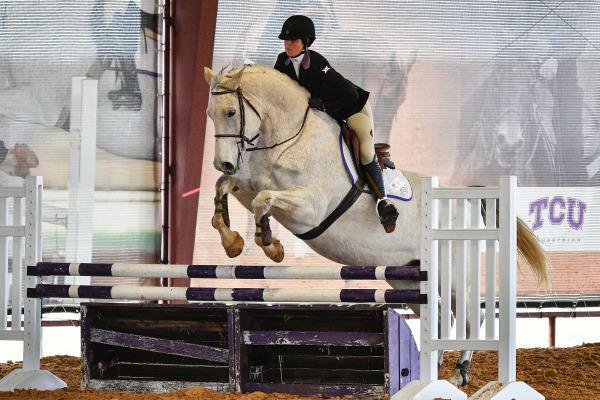 TCU Equestrian falls short to OSU in a close loss. 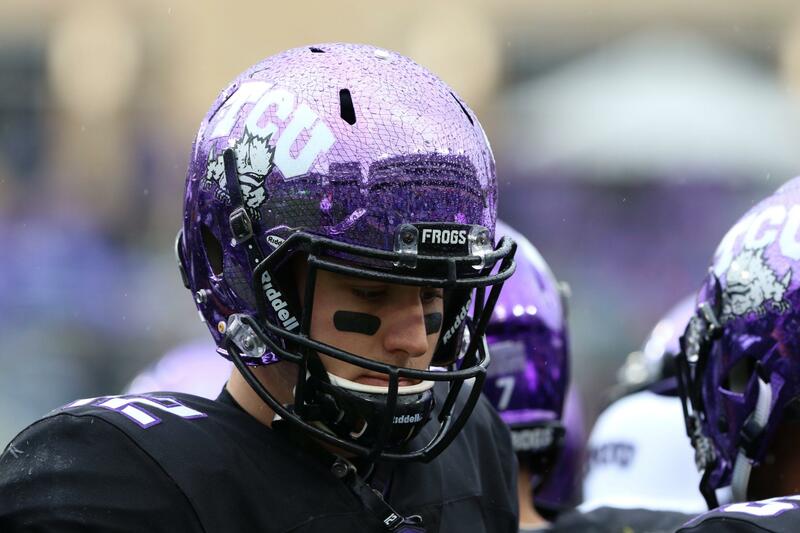 One of those four athletes earned TCU's first Player of the Year award for soccer. 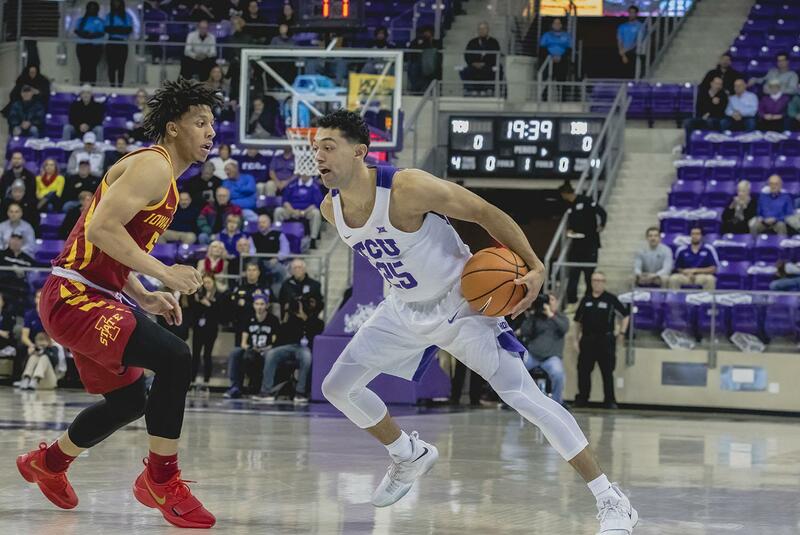 The Horned Frogs snap their three-game losing streak, overcome Jaylen Fisher's absence with a record-setting night from Alex Robinson. 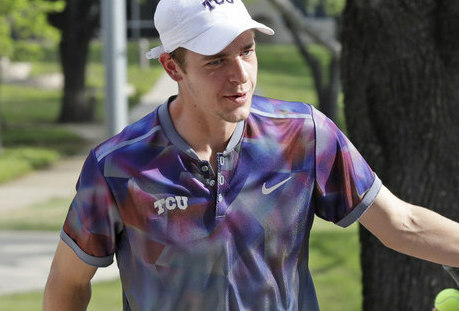 The Horned Frogs won their 10th consecutive match as they cruised past Oklahoma State.